EDMONTON – When the puck drops on the Canada West men’s hockey season this Friday, there will be no shortage of Western Hockey League graduates suiting up as student-athletes. A total of 150 players with WHL experience open the 2017-18 season, with representation on all eight CW men’s hockey rosters. 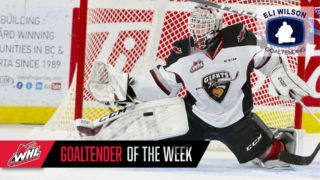 The WHL continues to power excellence on the ice and in the classroom across Western Canada. 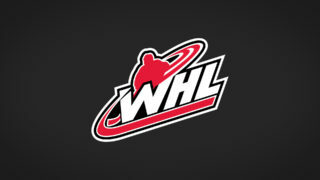 WHL graduates account for 70 per cent of the 214 players on CW rosters to start the season. In total, the 150 WHL graduates now playing Canada West combined to play in 31,364 career WHL games. Thanks to a combination of the WHL Scholarship program, a continued ability to develop on the ice, and the opportunity to earn a degree at some of Canada’s finest post-secondary institutions, Canada West hockey remains a premier destination for WHL graduates. The WHL Scholarship program continues to supply WHL players with tuition, compulsory fees, and required textbooks for each season played in the WHL. 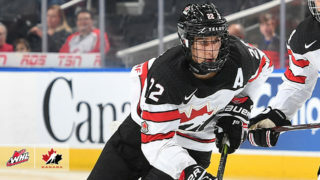 Among the 150 WHL graduates in Canada West this season are 32 players entering their first season of eligibility, illustrating the continued flow of talent to university hockey from the WHL – Western Canada’s premier development league. 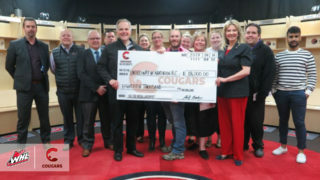 Through Canada West’s continued partnership with the WHL, players are given the opportunity to pursue high level hockey and a degree simultaneously, allowing student-athletes to achieve their athletic and career goals. Canada West’s eight hockey members provide additional scholarship opportunities, as well as excellent coaching and academic support. 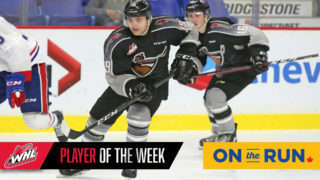 WHL graduates who made the most of their WHL Scholarship at Canada West schools now compete in pro leagues across North America and Europe, while others are making an impact in their communities in various professions. The Canada West men’s hockey regular season begins this Friday with a trio of games, including the Mount Royal Cougars and their 13 WHL grads taking on the defending CW champion Alberta Golden Bears and their 25 WHL products. The season opener is also the Canada West TV Game of the Week and can be seen for free at 7 p.m. MDT by visiting Canada West TV. For fans looking to catch all the CW hockey action this season, Canada West TV passes are now available and can be purchased by clicking here.